Douglas Call,CP, is president of Virginia Prosthetics & Orthotics, Inc, and a certified prosthetist. He joined the company in 1985. 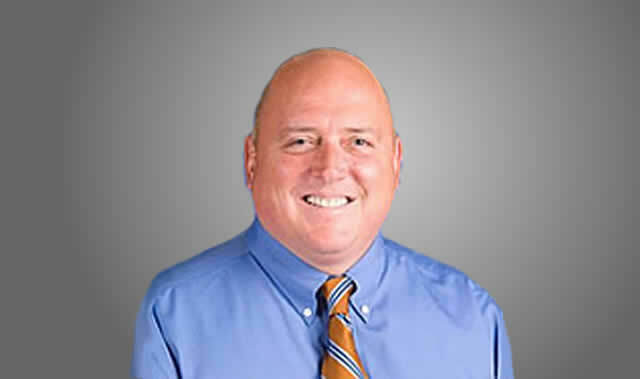 Doug is a graduate of Radford University, Radford, Va., and earned his Certificate of Prosthetics from Northwestern University Medical School, Chicago. 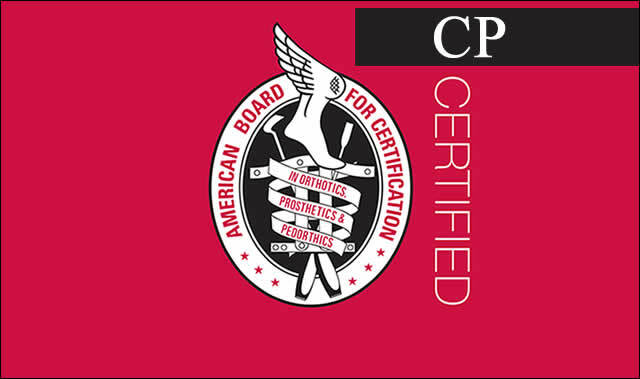 He is certified by the American Board for Certification in Orthotics and Prosthetics, the American Orthotic and Prosthetics Association, the American Academy of Orthotists and Prosthetists, the National Rehabilitation Association, and the Virginia Rehabilitation Association. Doug was the leading proponent in the successful effort to pass a bill in Virginia protecting an amputee's right to obtain adequate health insurance coverage. In addition to his efforts in patient advocacy, Doug is the founding member of the Virginia Orthotic and Prosthetic Association.